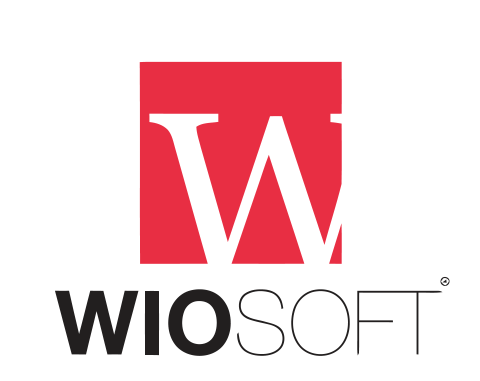 Tax Class Creation – Rentaltrax by WIOsoft support forum! Rentaltrax by WIOsoft support forum! Setting up and establishing taxes within the RentalTrax system is easy and fully customizable. You can attach a tax amount right to each individual product (each product can only be adjusted by one tax class). You can create multiple tax classes for varying types of products; however the tax classes are attached to the products themselves, and not applicable on an entire order. To setup your tax classes, go to: Products > Tax Classes > List Tax Classes. 2) Tax Class Name Database – Here you will find a list of the previously created tax classes inside your RentalTrax system. Please note that if a tax class is already assigned to a product you will not be able to edit, delete or modify that tax class. 2 Name – Create an appropriate name for your tax class. Your client will see this name. 3 Tax Class Percentage Entry Field – Enter the amount in decimal for your tax class. For example: 10% = 0.10, 8.5% = 0.085. 4 Save Button – Save your work often to avoid lost information and wasted time.